This video is perfect for you and we are sure that you will enjoy of this really interesting video that is dedicated in loving memory of the legendary actor Paul Walker. 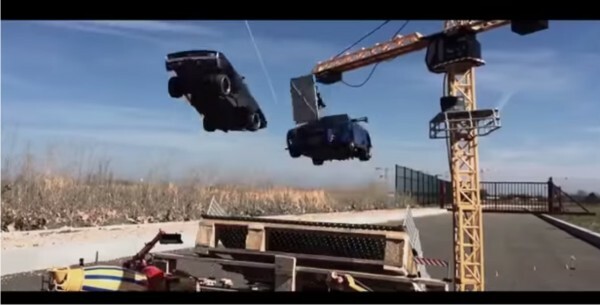 The following video will show you what to expect from the new movie, in a 1:24 Scale. This video is professional with every important character in it: Nissan Skyline, Dodge Challenger, police cars, street chase, amazing drifting, crashes… and many other things.